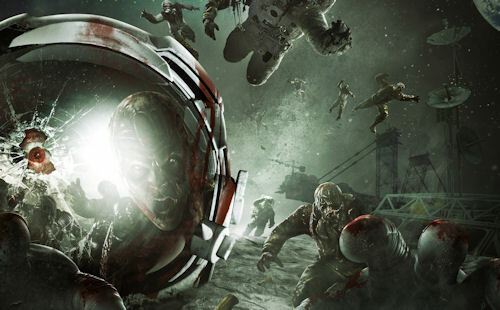 All you need to do is leave a comment below and tell us what planet/universe/setting you'd like to kill zombies on. Rezurrection contains the brand new "Moon" map which features zombie killing on the Earth's moon - but we're sure the internet can come up with a better setting than that! We'll draw three winners this Friday, August 26th so you'll have time to play the map pack for the weekend. Good luck!